Meadowbrook Golf Course offers a great Deal! The clear local favorite, Rapid City’s Meadowbrook Golf Course is an 18 hole championship facility located at the foot of the beautiful Black Hills of SD, just 23 miles from Mount Rushmore National Memorial. Meadowbrook Golf Course has been voted “Black Hills Best” golf course by the Rapid City Journal Reader’s Choice Award in 2012 & 2013. Call Meadowbrook Golf Course at 605.394.4191 to schedule a tee time and mention your voucher. 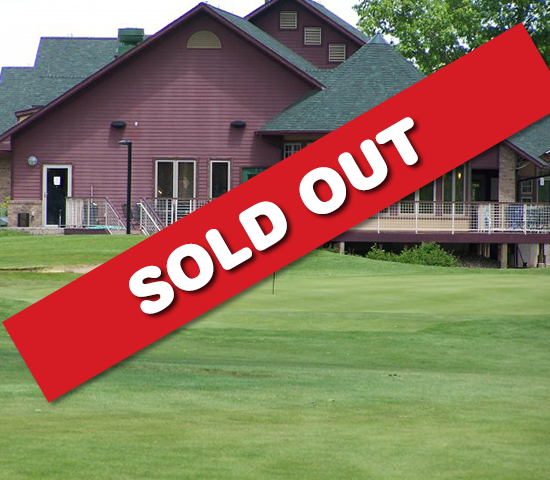 Tee Time required: Schedule a tee time by calling 605-394-4191 or online at golfatmeadowbrook.com; Expires June 30th, 2019. Good for 18 holes, small bucket of range balls and 1/2 golf cart rental.